I just listed this tote for sale in my Etsy Store. 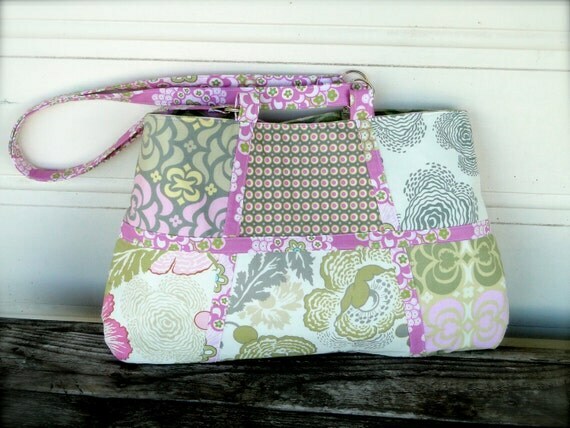 This gorgeous handbag is made with Amy Butler Fabrics from her Midwest Modern range in pink, grey and cream tones. 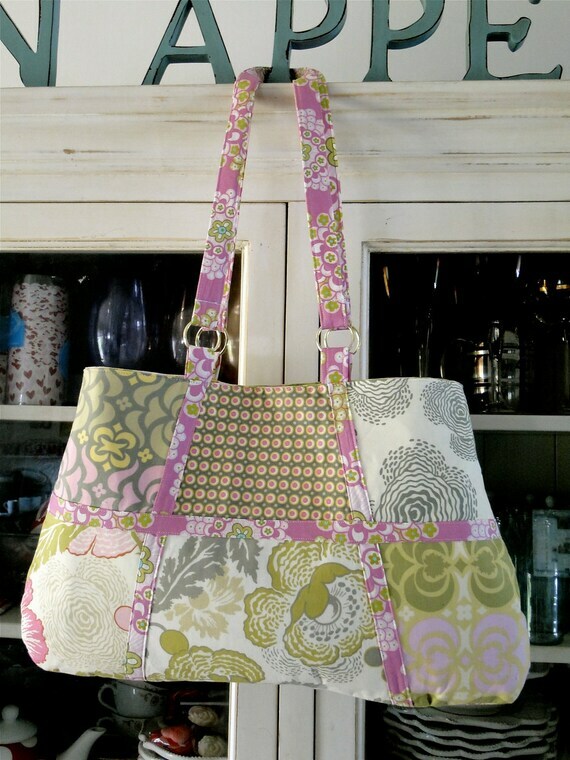 Fully lined with a generous inner pocket and magnetic snap closure! blogging for? you make blogging look easy. The overall look of your website is magnificent, let alone the content!